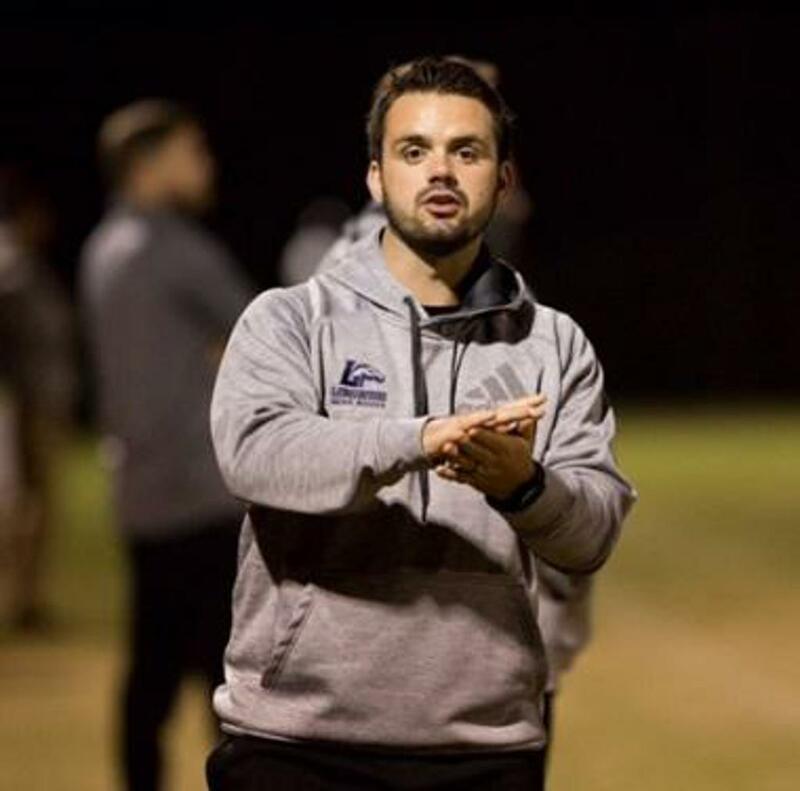 Josh Scott joins FC Alliance as the role of head technical trainer for both the ADC (U9-U10) and the ECNL/ENPL teams. He is currently the associate head coach of Tusculum College and will train teams at the club in addition to his collegiate duties. Prior to joining Tusculum, Scott was the assistant men's coach for NCAA Division 1 Longwood University and the head men's coach for Emory & Henry. His extensive coaching background includes being a co-founder of Knoxville Soccer Academy, serving as a director of coaching. While at KSA, he served as a coach for the Knoxville Force, as well as being a national staff coach in the United Soccer League. Coach Scott has coached at all three NCAA levels, Division 1 through Division 3. In youth soccer, he has coached many different age groups and his players have moved on to play every level of soccer, ranging from collegiate to professional to internationally. As a player, Coach Scott grew up playing in two different English Premier League academies. He played in England's youth national finals and ventured overseas to play in Finland. In the United States, he played Professional Development League Soccer for the Fort Wayne Fever in Indiana. When he arrived in East Tennessee, he played in the NPSL for Chattanooga FC, being a regular starter on a team which advanced to the NPSL national championship game.